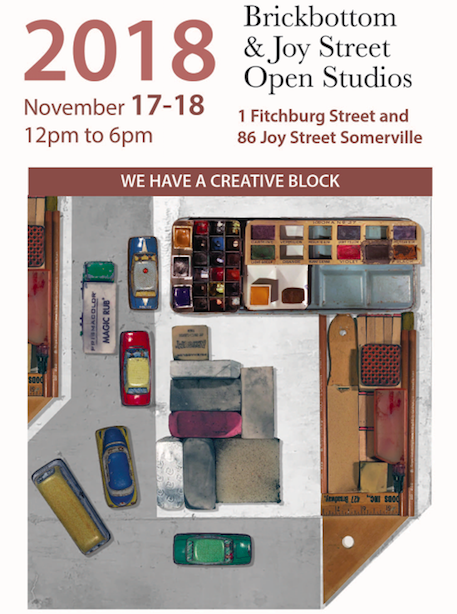 The Brickbottom Artists Association will host its 31st Open Studios—one of the oldest open studio events in Somerville—on November 17 & 18, 2018 at Brickbottom Artists Building. Our artists will open their live-work studios to the public, showing and selling work in a wide variety of media and formats. A block away, many Joy Street Studios artists will open their doors as well. A number of artists in both buildings will demo their methods and working techniques throughout the weekend. Our Open Studios events offer great opportunities to talk with real working artists and to start or grow an art collection—there are works of all kinds for sale, in every price range. 2D, 3D, virtual, experiential—it’s all here, on and off the wall! 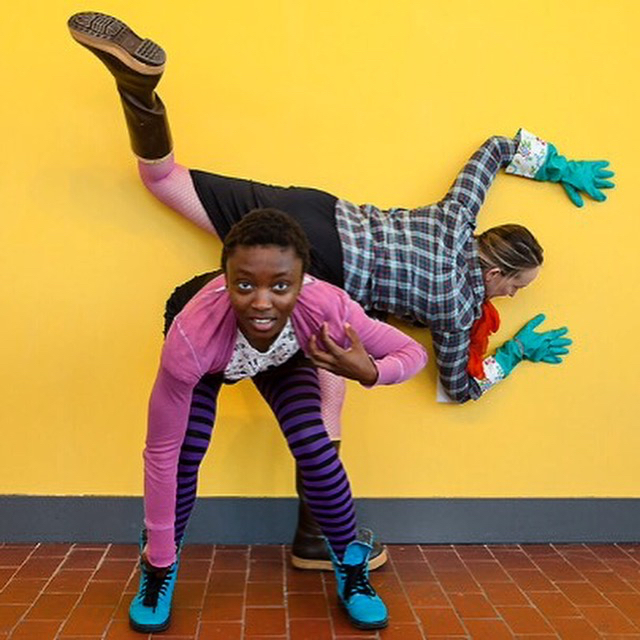 Pop-up performances and interactive installations throughout our common areas, stairwells -- and elevators? -- offer extra opportunities to engage with art and artists in between studio visits. Open Studios and all related entertainment are free to attend; art to go, and snacks, available for purchase! The Brickbottom buildings are wheelchair accessible. We are a 10-minute walk from Lechmere Green Line T Station, and there’s ample free street parking on Chestnut and Linwood Streets. Want to show your work at Brickbottom during Open Studios? We have many affiliate members who do just that! Already registered? 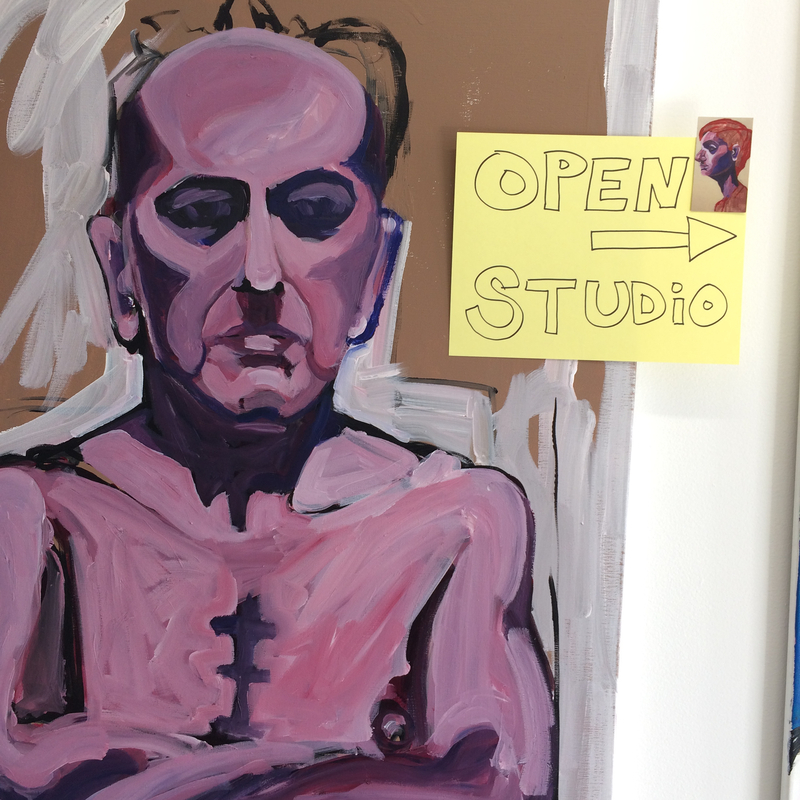 Download Open Studios info for artists [PDF]. 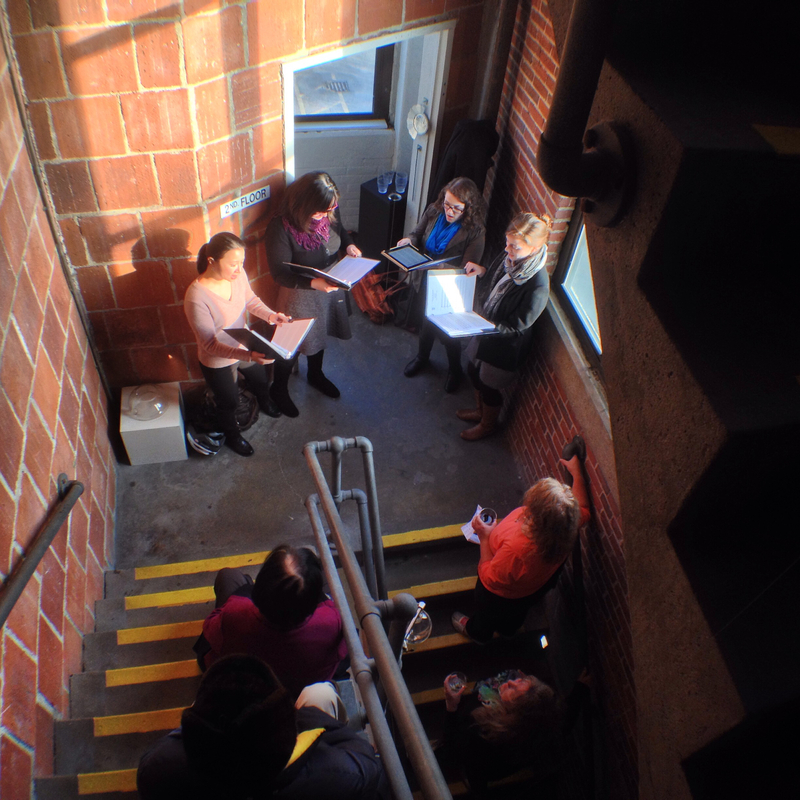 Pop-up performance in Bakery stairwell. Photo: Chris Engles.